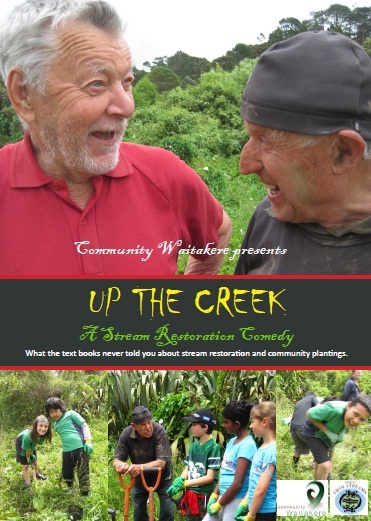 Film production ‘Up the Creek’, written and directed by Simon Grant, spins a fun and informative tale of two old time crooks caught up in a Community Planting Day. It features Henderson locals the late Max Peers and Andrew Geddes, as well as students from Henderson Primary, Flanshaw Rd School and ACG Sunderland Primary. 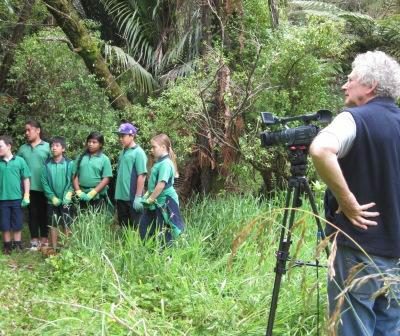 Shot in the surrounds of West Auckland by Robin Kewell; this short film was made possible through Project Twin Streams and the numerous people who volunteered their time and resources. 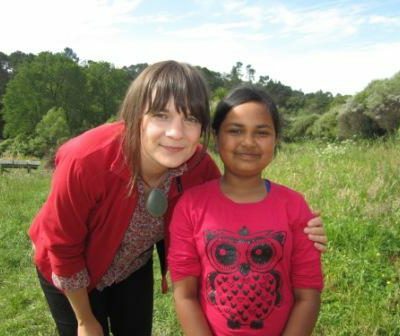 Or to purchase on DVD for $20.00 you can email marie@communitywaitakere.org.nz with your order.